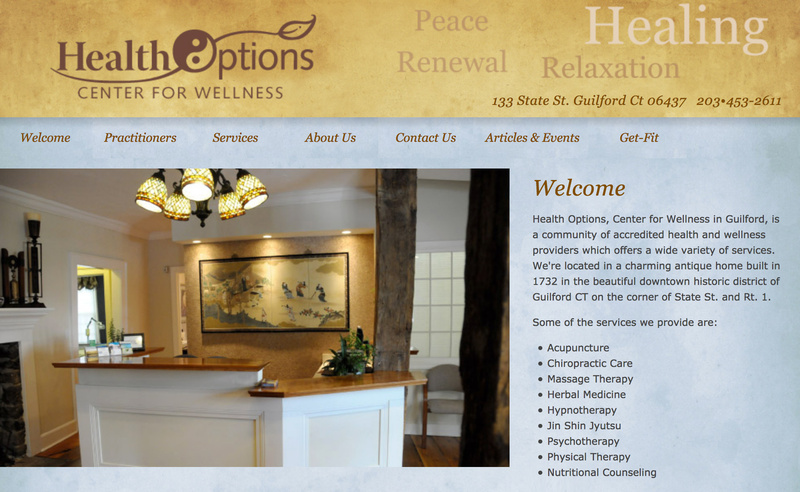 Our Web design health care services includes Health Centers, Individual Practitioners and Health Organizations. First, our websites are custom built with WordPress and are mobile friendly. Design can have a big impact on building trust and retaining clients. With over thirty years of design experience, we pay attention to details and take pride in the design process. Next, through competitive and keyword research and analysis, we work with you to discover the best content development for your target audience. We're experts is organic search and design your website to maximize targeted organic traffic to your site. 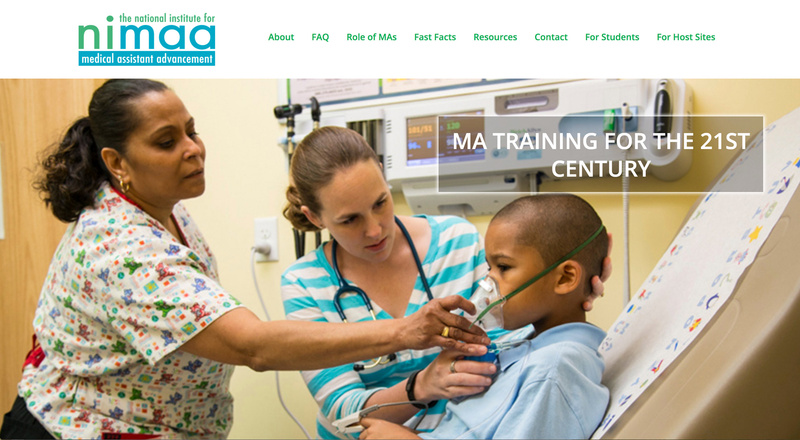 NIMAA is a new website introducing a new training program for the National Institute of Medical Assistants Advancement. The site design included creating an identity for the program and building a new website that could be easily managed by the in-house staff. The Weitzman Institute manages a PainNET which is a national program for health professionals. 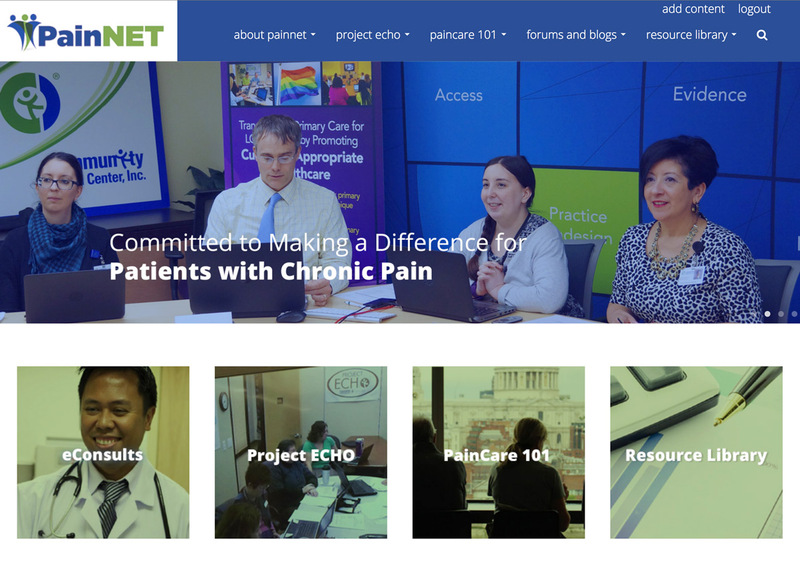 PainNET is a Drupal site that needed a new design. We created a new design for the website and created custom templates and modifications to the existing website. The Weitzman Institute hired us to create a new design for their online learning program build in Moodle.